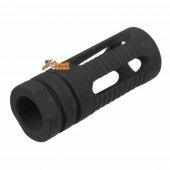 This product is Officially licensed from Primary Weapons, so all the details are 100% accurate, including the laser engraving. 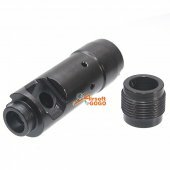 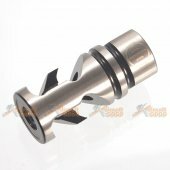 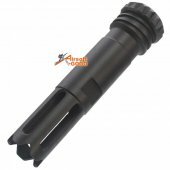 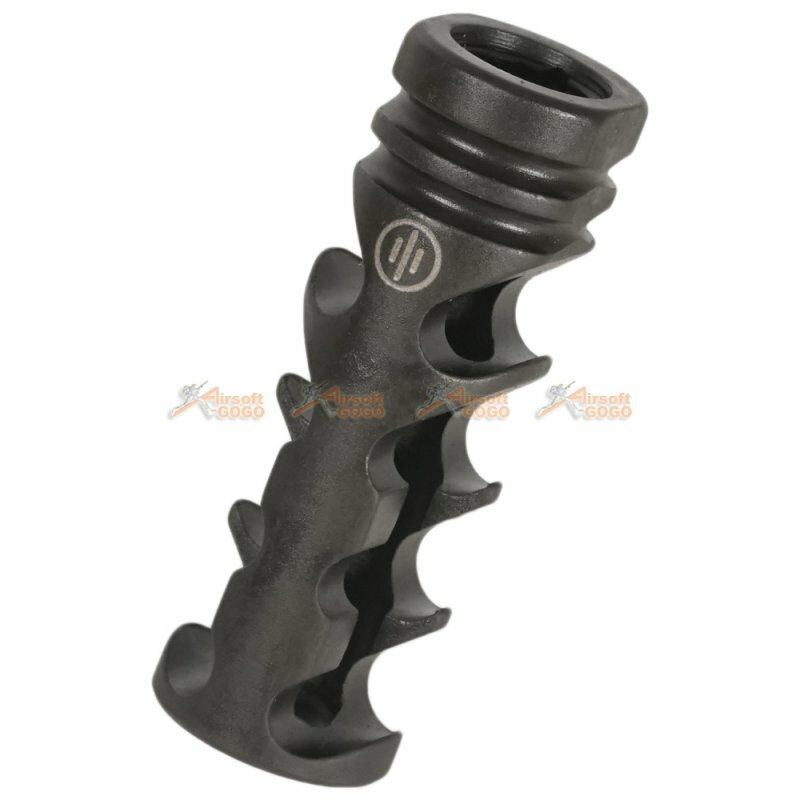 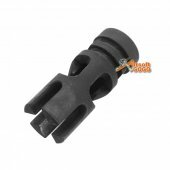 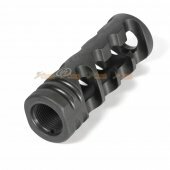 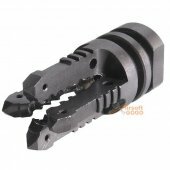 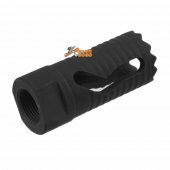 Made from Aluminum, this product is designed for use only with airsoft guns only. 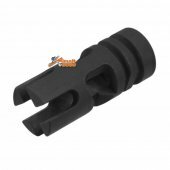 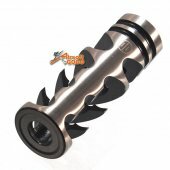 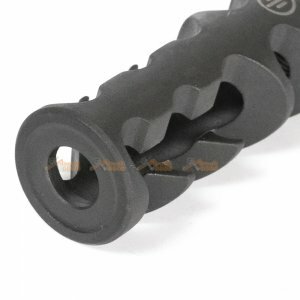 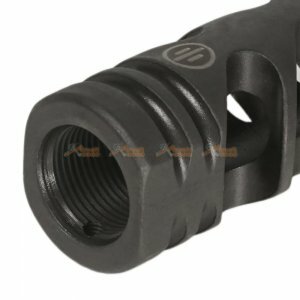 It comes in a 14mm CCW fitment (Not compatible with G&P) (Works with CA/ TM/ Echo 1).